It was a decent weekend on the Big Match Preview singles with winners at 9/2, 10/3 and 6/4, and a 14/1 ante-post selection landed as Sunderland’s relegation from the Championship was confirmed. Let’s hope we can carry that form on in this midweek special as Liverpool aim to continue where they left off against Man City when they take on Roma in the Champions League semi-final first leg on Tuesday at Anfield. I fancy Mo Salah to come back to haunt the Italians. They should win but I wouldn’t be surprised if his former club Roma do what City couldn’t do and breach the Reds’ defence. 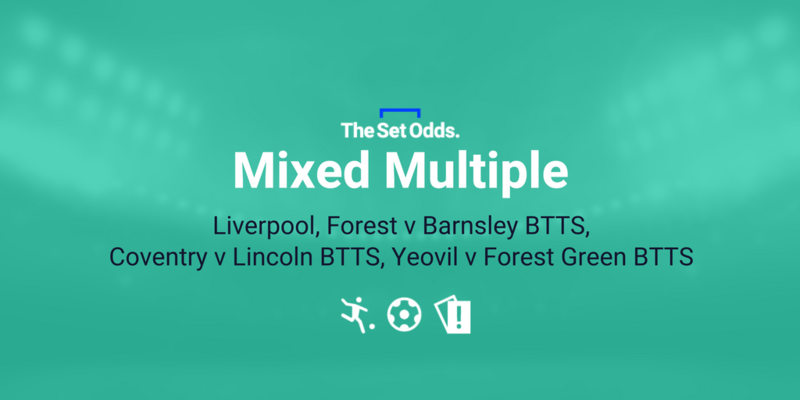 There aren’t five teams I fancy to win this midweek so I’ve matched that Liverpool win with a trio of BTTS selections from the EFL games taking place for an 8/1 Mixed Multiple. 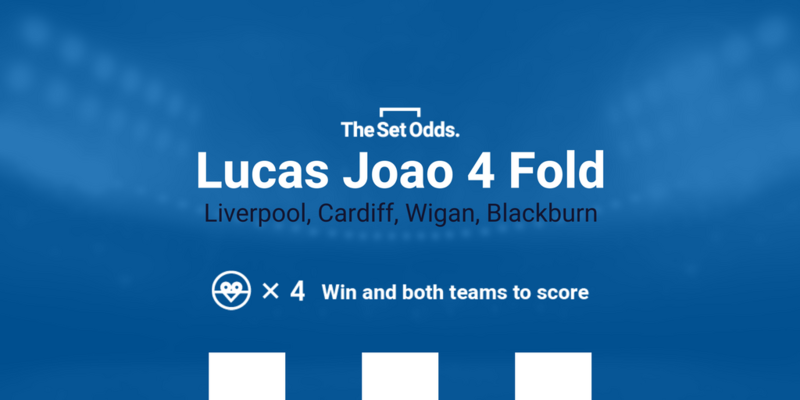 I’ve also put the Reds in my 217/1 Lucas Joao, which features Cardiff and Blackburn – who are both aiming for promotion from the Championship and League One respectively – and Wigan, who are definitely up but need to keep winning to clinch the title. I also like the look of Barnsley‘s on-loan and in-form forward Oliver McBurnie to net when they travel to Forest desperately searching for a win to lift them out of the relegation zone with games running out for the Tykes. The Swansea striker is 13/2 with Betfair (bet HERE), which looks a bit big to me. I’m speculating 0.5pts each-way. Good luck!